It’s summer time, which means it is hot hot hot! 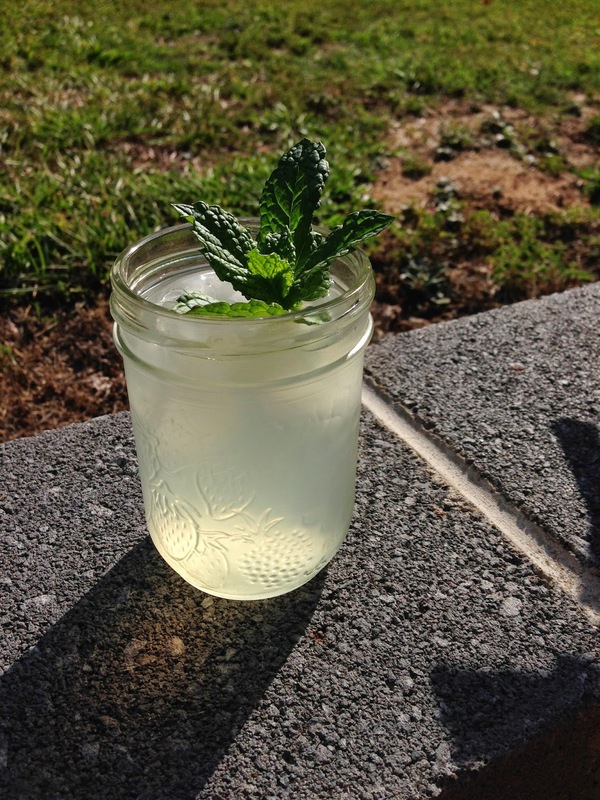 I have a beautiful mint plant that is in full swing and I wanted to make a drink using the mint, so I made this delicious and refreshing lemonade. This is the perfect drink for a summer day, and lemon and mint are two great detoxifiers! 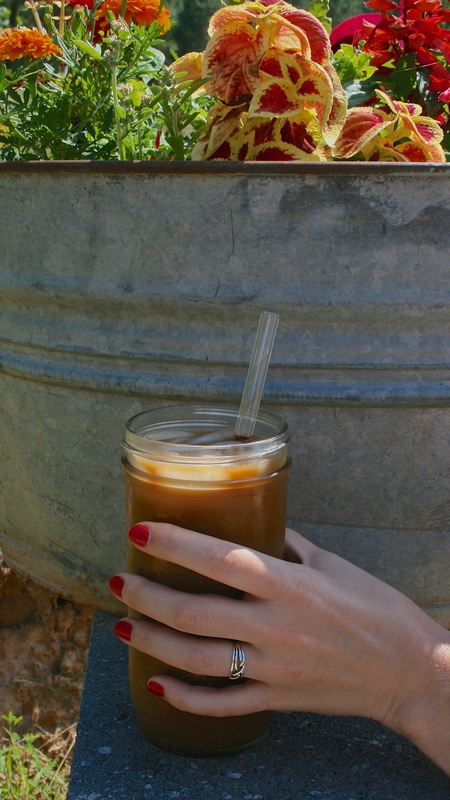 So not only are you getting something to sip on, but you’re also helping your body out.